I wanted to take a moment to share some client updates. 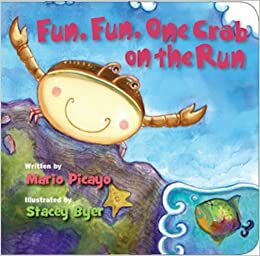 I edited Mario Picayo's cute little board book, Fun, Fun, One Crab on the Run published by Campanita Books/Little Bell Caribbean and have been hearing nothing but great stuff about it. It's a simple counting board book written in rhyme with adorable, gentle pictures by Grenadian illustrator Stacey Byer. I knew of Stacey from interviewing her for Anansesem, so it was a pleasure to work on her book. The book targets 3-6 year olds, promotes environmental conservation, and includes a scientific glossary (which I also enjoyed editing) of Caribbean plants and animals at the back. I've since found out that companion learning materials for the book have been created in the form of Fun Crab Number charts and Species charts. Fun, Fun, One Crab on the Run was launched at the Grenada National Museum this past November, fittingly during Picturebook Month. At that time, 150 copies of the book were donated to pre-primary and primary schools in Grenada to support national initiatives in childhood literacy. Earlier this year, Stacey sent me a tweet letting me know that over 160 copies of the book would also be donated to the Ministry of Education, Government of Grenada in an official handover ceremony in February. Permanent Secretary Ruth Elizabeth Rouse was present at the ceremony and she congratulated Byer on her accomplishment. I couldn't be more happy for Stacey and Mario. Stacey is someone who is dedicated to illustrating Caribbean children's books and I look forward to seeing her career blossom. Stacey's Facebook page has updates about Caribbean stockists carrying the book as well as sweet photos of little ones reading it. Two other books I enjoyed editing for Campanita Books are The Shark and the Parrotfish and Other Caribbean Fables and Four Wishes for Robbie, both written by Mario Picayo. The Shark and the Parrotfish and Other Caribbean Fables, which is illustrated by Barbadian illustrator Cherise Ward, was a delight to work on both because it was written so well and because I enjoyed seeing the fable genre used in a Caribbean context. Four Wishes for Robbie is a middle-grade novel about a nine-year-old boy living on the island of St. Thomas who meets four little aliens. The aliens grant him four wishes and hilarity ensues. It is probably the most "different" book I've worked on and it was a fun book to edit. 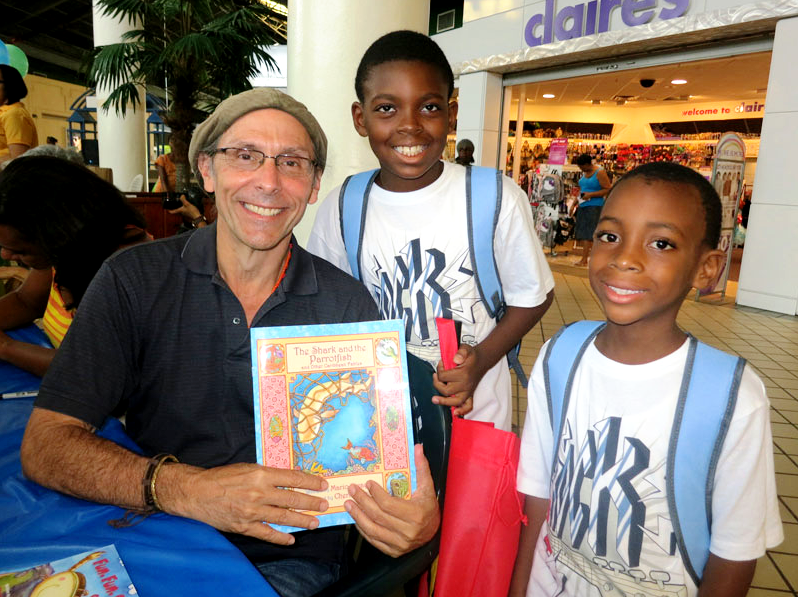 I'm so happy for Mario that Fun, Fun, One Crab on the Run and The Shark and the Parrotfish and Other Caribbean Fables were both selected as featured titles in the U.S. Virgin Islands' fifth annual Summer Reading Challenge last year. This is a national program created by Governor John P. de Jongh Jr. to encourage children in kindergarten through eighth grade to read at least five books during their summer vacation. 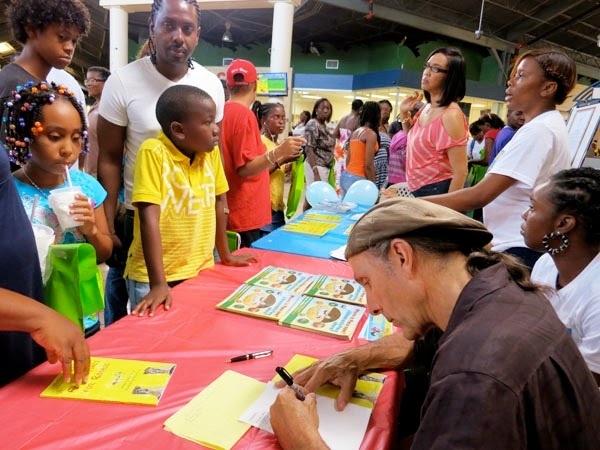 Many children across the Virgin Islands received free copies of the books during the Summer Reading Challenge sign-up events. Photos of these events can be found here on the Campanita Books website. Four Wishes for Robbie has also been doing well since its release in 2012. 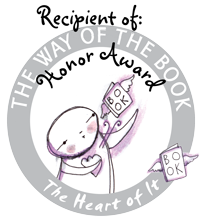 It was chosen as a featured title in the U.S. Virgin Islands' 2012 Summer Reading Challenge (photos here on the Campanita Books website.) Also, check out this video interview with Four Wishes for Robbie's illustrator, Pablo Picayo at the 2012 Comic Con in New York last year. 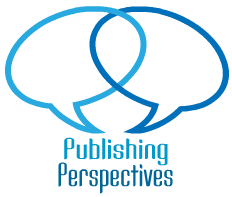 I just finished editing a picture storybook written by Amanda Smyth for indie publisher Caribbean Reads. I really liked this story and am looking forward to seeing it come to fruition. 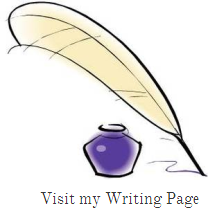 I'm also currently working with some other writers on their manuscripts. It's such a great feeling to see these writers' projects take flight. Congratulations to them on all their success!